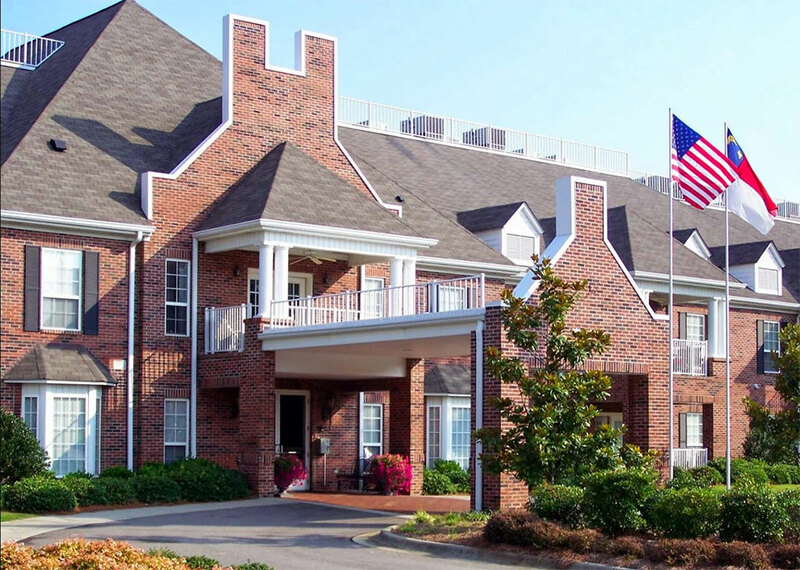 When you live within the Village Green campus, everything is nearby—not just independent senior living but also access to a full continuum of care as you age, including assisted living at The Carolina Inn. See what’s in the neighborhood. 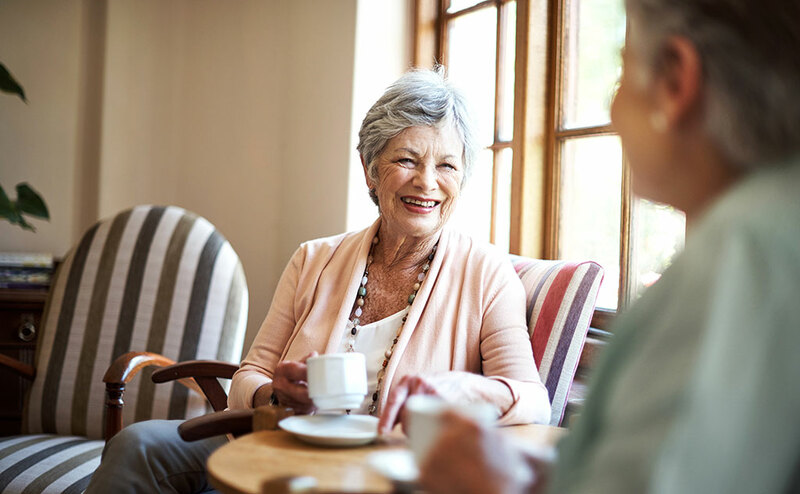 Rather than spend your time taking care of a big house with space you don’t use, choose an independent senior living apartment that fits your lifestyle…today. With the largest floor plans in Fayetteville, The Carolina Highlands has what you need. 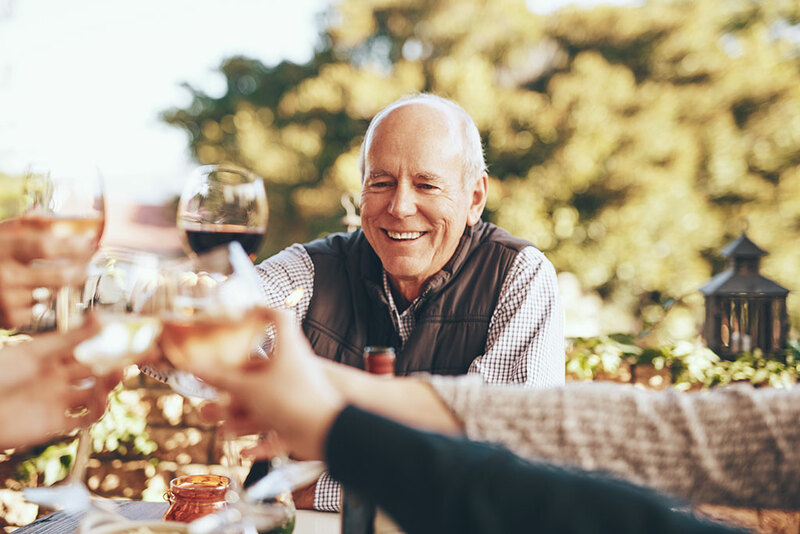 The Carolina Highlands is a rental community, so you don’t have to worry about tying up your assets or paying a large entrance fee to live in our independent senior living apartments. View floor plans now. Staying active and connected is key to healthy living—at any age. As a resident at The Carolina Highlands, you can get involved in social, culinary, fitness, and wellness activities. 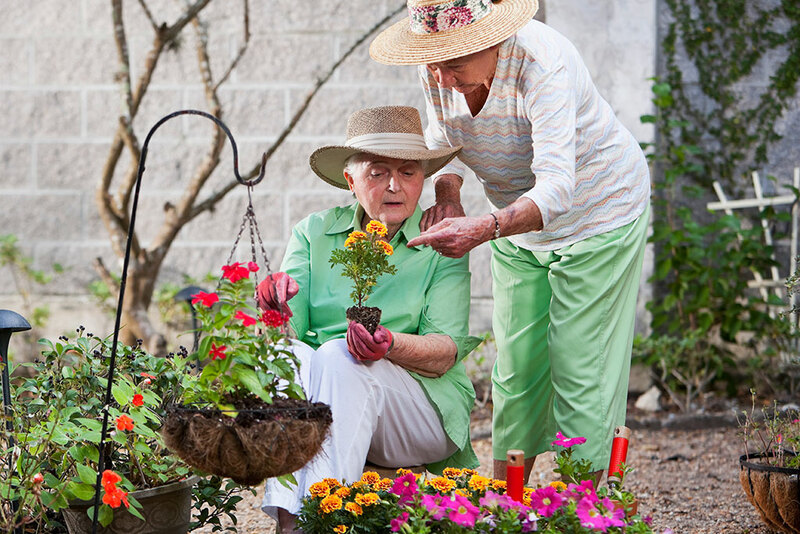 Check out our Life Enrichment programs.